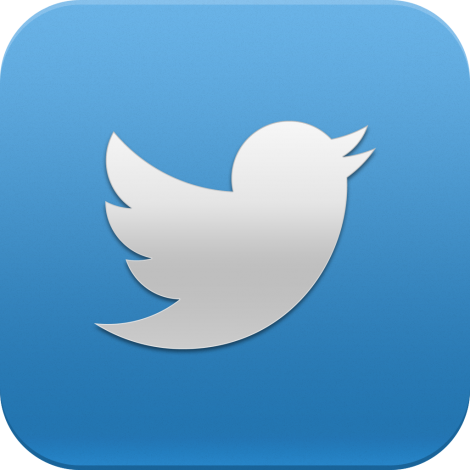 Manchester United fans have severely lashed out at Real Madrid on Twitter, following Alvaro Morata’s transfer to Chelsea. The Spanish striker was heavily linked with a move to Manchester United earlier this summer, and a transfer looked all but imminent. The player had even agreed personal terms with the Red Devils, and had his heart set on a switch to the Theatre of Dreams. However, the transfer eventually failed to materialise due to Real Madrid’s unmoving stance on his price tag. Los Blancos were adamant on selling Morata for no less than £75m, whereas United were only ready to cough up as much as £60m for Real’s second-choice forward. Following a stalemate in these negotiations, the Premier League giants ended up signing Everton striker Romelu Lukaku instead, and ended their pursuit of Morata – much to the Spaniard’s disappointment. The former Juventus man has finally secured a switch to England, though, as Chelsea have successfully reached an agreement with his boyhood club over a transfer. 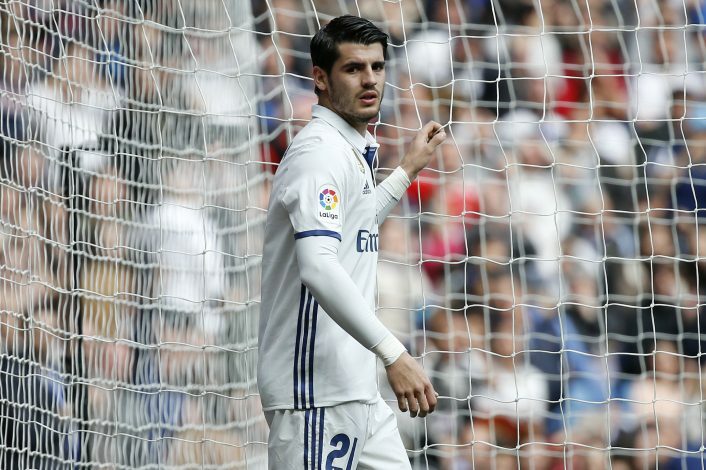 However, this quick negotiation between the two clubs, coupled with the fact that Real have agreed to sell Morata to the Blues for a diminished fee of £58m – almost £20m less than what they demanded from the Old Trafford outfit – has seriously angered the Manchester United fans. 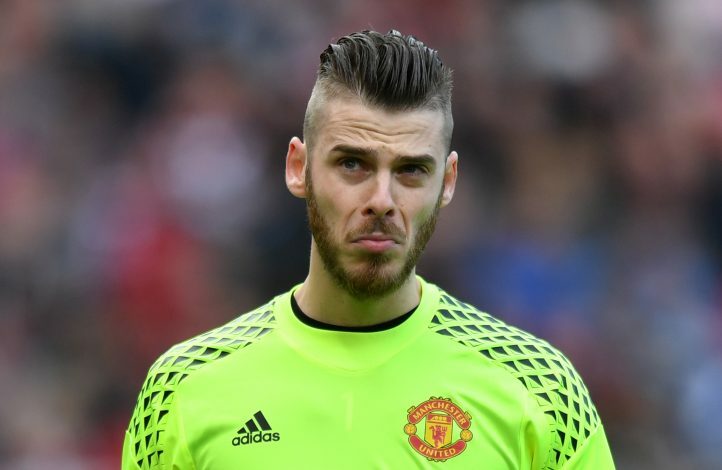 Supporters of the Mancunian club have been left enraged with Real Madrid’s partiality towards their club, and many believe the reason behind such sour treatment from the reigning Spanish Champions is the fact that United refused to let their star goalkeeper David De Gea move to the Spanish capital. Chelsea closing Morata's deal swiftly shows how much tension there is between ManUtd and RMadrid since the De Gea fax machine issue. U see how tough Real Madrid are playing in the transfer market. Didn't sell us Morata bcuz we don't wanna sell De Gea. Unuh a 1 big p hole! Los Blancos are now officially called Los Crapos. I switch to Barcelona as my second favourite team from Madrid due to this. @Barcelona you are now officialy confirmed as the best Spanish team. I promise to back you always against FAKE MADRID. Thank God he finally become Chelsea FC striker Welcome Alvaro Morata for being part of us……. More wisdom and talent is all I wish you. Mr Ed Woodward is fast becoming irrelevant in Man U. He is responsible for the failed bids. The owners of Man U should very seriously consider the man Ed very surplus to requirements to the scheme of things in the Club before he causes extreme pain! Mr Ed , OUT!